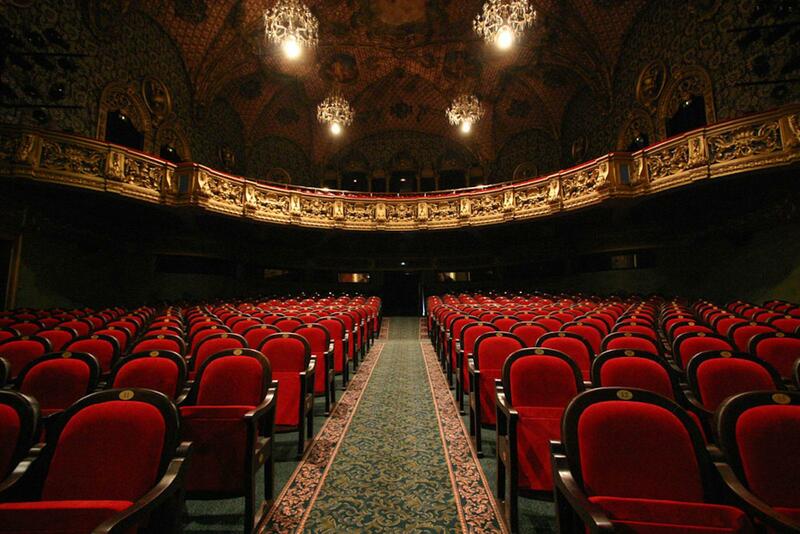 By the number of theatre-goers, Estonia is one of the leading countries in Europe. In 2015 almost 1.2 million visits were made to the theatre. This number is especially noteworthy considering that there are only 1.3 million inhabitants in Estonia. The majority of performing arts institutions in Estonia are year-round institutional theatres that have their own buildings and permanent staff. The state supports theatres regardless of their form of ownership with the aim of keeping the annual theatre visits at the level of approximately 800,000. The state pays activity support to 26 theatres. Estonian Theatre Union is an umbrella organisation of the associations of the performing arts sector. It is founded to preserve, develop and value Estonian culture of theatre, to promote theatre professions and to encourage the creative work of the members. Our agency is dealing with copyright issues of plays, developing Estonian playwriting, gathering and distributing theatre information, introducing Estonian theatre abroad and collecting and publishing of Estonian theatre statistics.